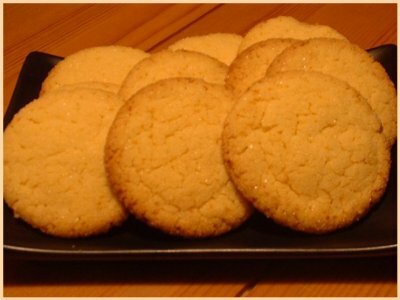 A spark of flavour gives these cookies a little extra zest to an old favourite. Available in Hint O'Orange and Hint O'Lemon. Also available are Sugar Gem Cookies!